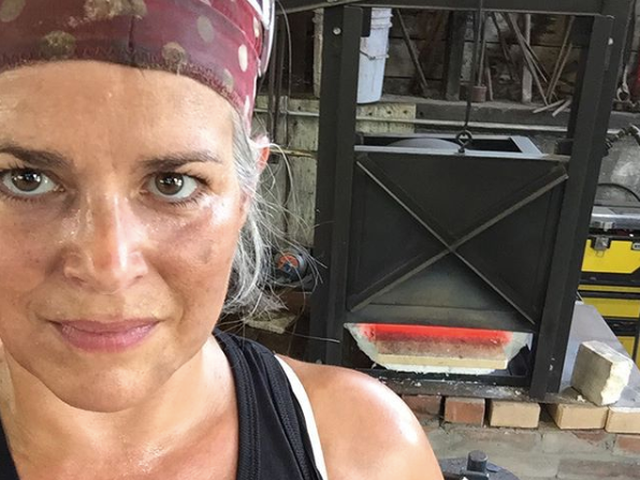 Sabrina Fadial, blacksmith artist and one of the newest metalworking instructors in AVA’s Bente Building, found her way to the craft by mistake. “Wildflower,” 2015. An indoor and outdoor sculpture temporarily installed at Vermont College of Fine Arts. 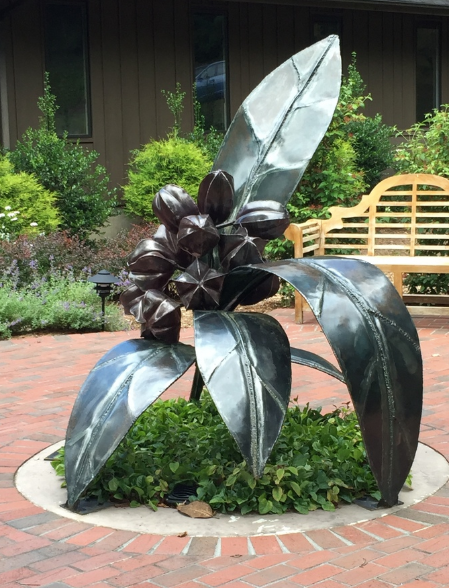 Sign up for Sabrina’s “Steeling Nature” workshop or explore all metalworking classes offered at AVA this fall!